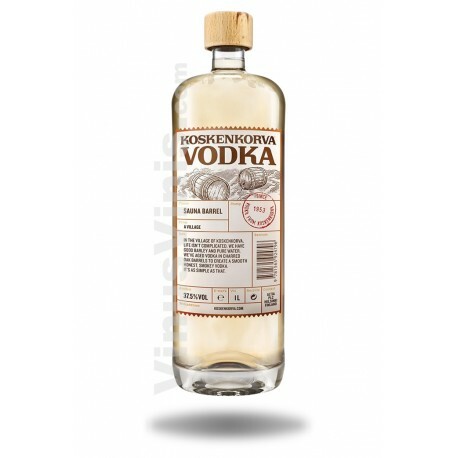 How to learn finnish, simply choose Koskenkorva genuine finnish vodka and pour a glass of two. 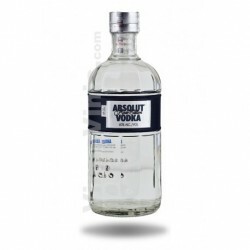 How you drink it is up to you. 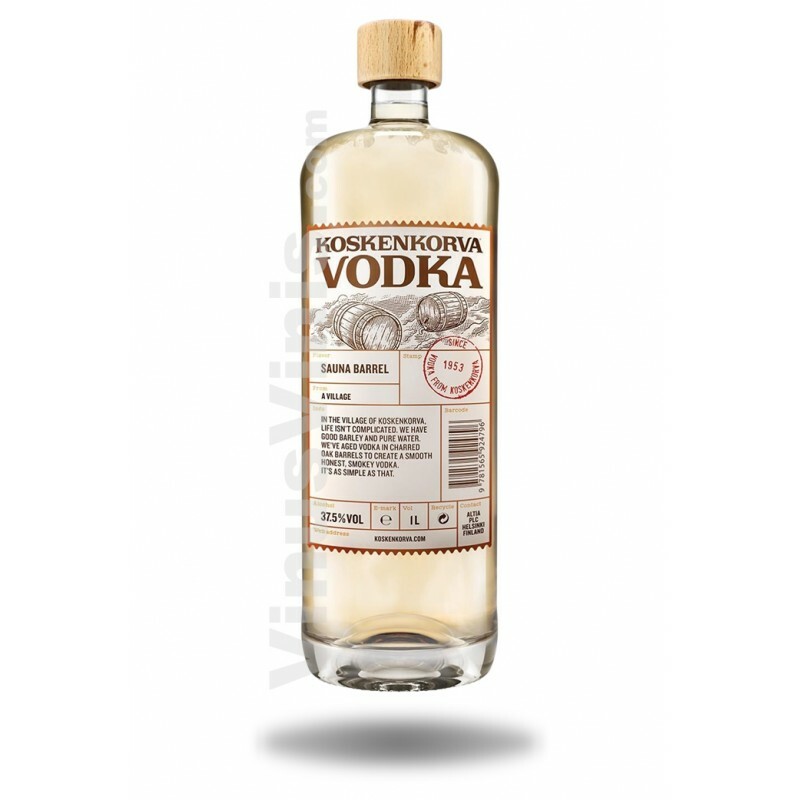 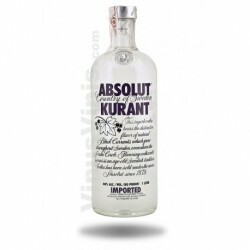 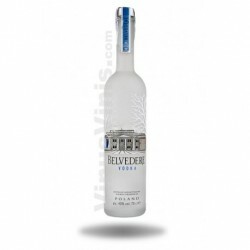 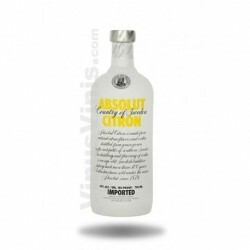 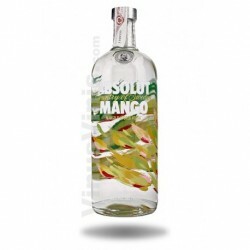 You may never comprehend the distinctive, quirky finnish personality, but you will enjoy the integrity of a straight-talking, smooth, reliable vodka.